Pioneers in the industry, we offer asphalt hot mix plant spare parts from India. 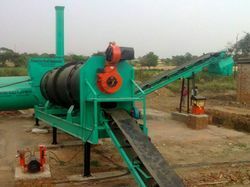 We are offering Spare Parts Of Asphalt Hot Mix Plant with standard quality. It is manufactured using top quality materials and latest technology and tested under various quality parameters. Looking for Spare Parts Of Asphalt Hot Mix Plants ?